When people are booking travel arrangements, they rely quite heavily on online reviews to help make the choice between different places. 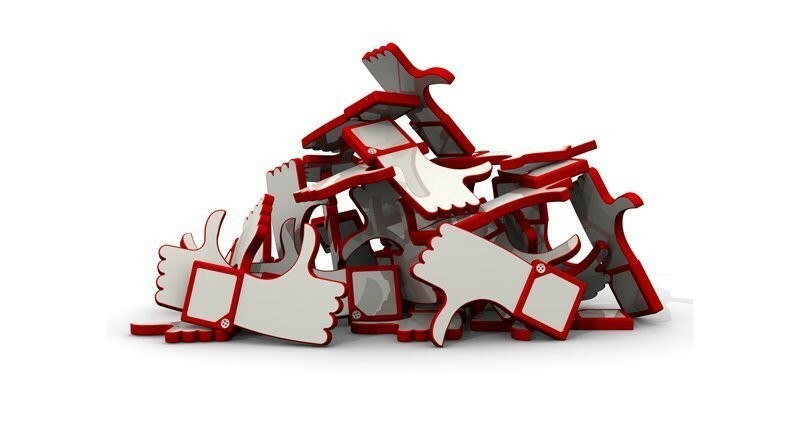 A positive review can be very beneficial, and negative reviews can make people go looking for alternatives. You get just a few seconds to swing people one way or the other. Effective reputation management is vital if you want to make prospective customers become guests. One recent survey found that 65% of guests are more likely to book with a property that answers customer reviews than with one that does not. Dealing with more positive customer reviews is easy. However, providing positive responses to reviews, whether the review was negative or not, helps to foster a better relationship with that guest, and helps to limit the impact that the negative review has on prospective customers, by showing that you do care about resolving their problems. Be polite, address the guest personally and thank them for taking the time to leave a review for you. Show empathy and acknowledge the guest’s concern or frustration. This is important even if what they commented on was unreasonable or beyond your control. You are not admitting fault if you do this, you are demonstrating that you care. Remember that the review is published in public and this means that anyone can see it. Try not to take a negative review personally. Step away from the keyboard if you have to, so that you don’t end up lashing out at them. Aim to respond to all reviews within 24 hours. This shows that you care about feedback and issues and that as few prospective customers as possible see the negative review without an answer. In some cases, responding to a review quickly could mean that you get to repair a bad experience for a guest before the guest leaves.